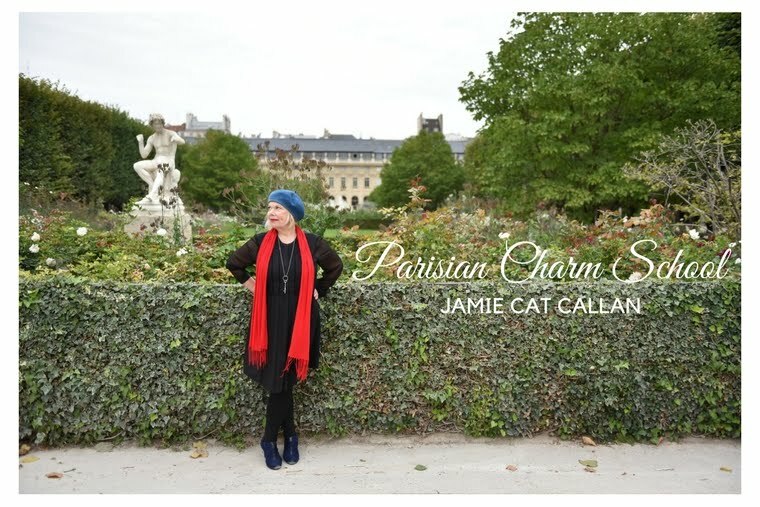 Jamie Cat Callan: Come see me at W.H. Smith Bookstore in Paris! Come see me at W.H. Smith Bookstore in Paris! If you're in Paris this Thursday, please come out to W.H. 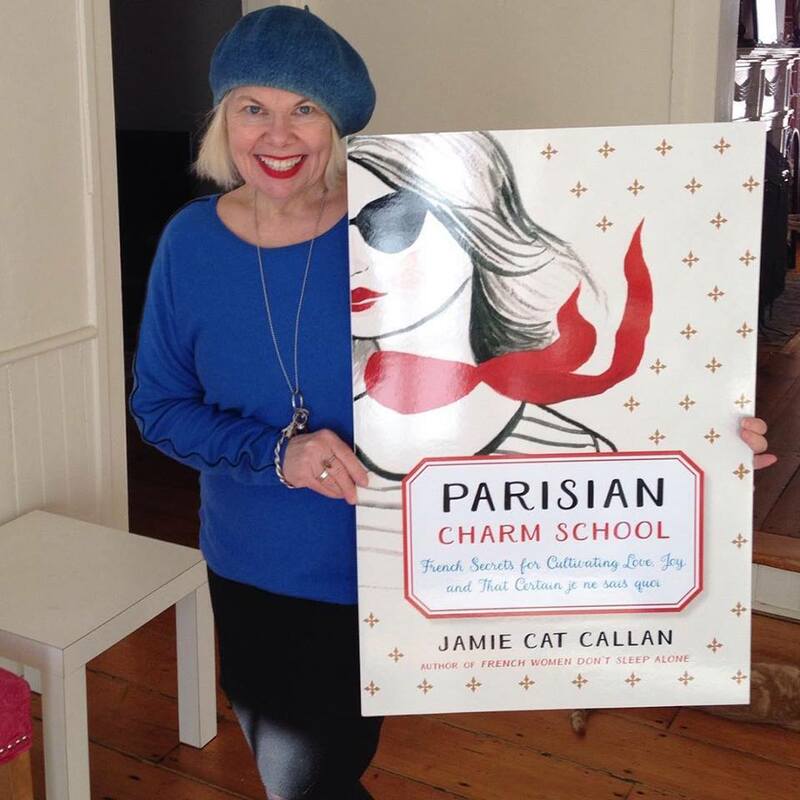 Smith Bookstore on Rue de Rivoli at 6 p.m. when I will be talking about charm, beauty, romance, dinner parties, flirting and all things Parisian! 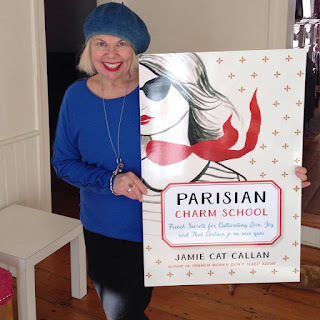 Welcome to Parisian Charm School!